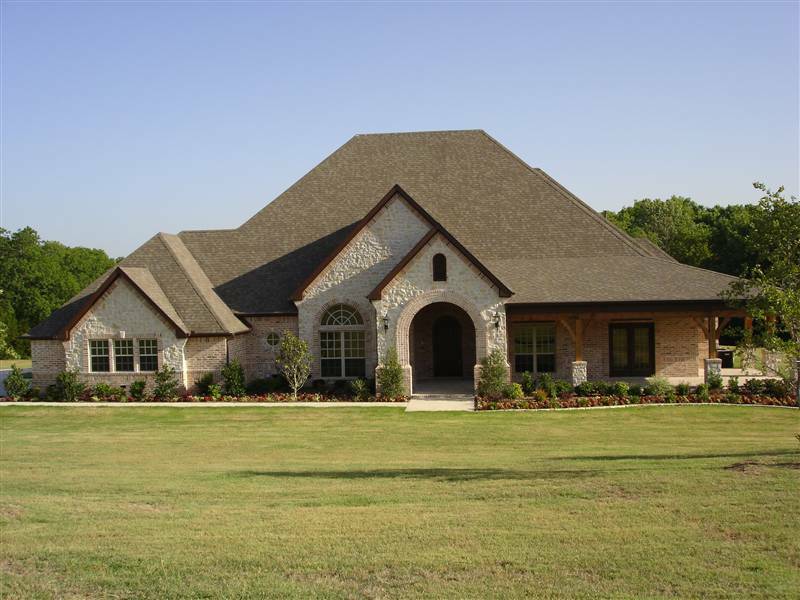 Lucas TX real estate, Forest Creek Estates, Lucas TX, Lovejoy ISD, Lucas Luxury Homes, Lucas homes for sale – JEANIE ELLIOTT REALTORS, specialist in Lovejoy ISD and Lucas Texas since 1980. Magnificent Country Estate Residence resting on Spacious, 2.2 Acre, Wooded Park-Like Setting and Backs to Natural White Rock Creek. Stunning wrap-around porch design framed by Rock & Stone Columns, Mahogony Front Door, and beautiful Landscaping which provides the perfect entrance to the home's floorplan offering views of outdoors, trees, and creeks from all main rooms. Adorned with the latest decorator wall, ceiling, and floor finishes, this home is truly a new home Masterpiece! SELL THE PROPERTIES THAT ARE LISTED EXCLUSIVELY BY HER. 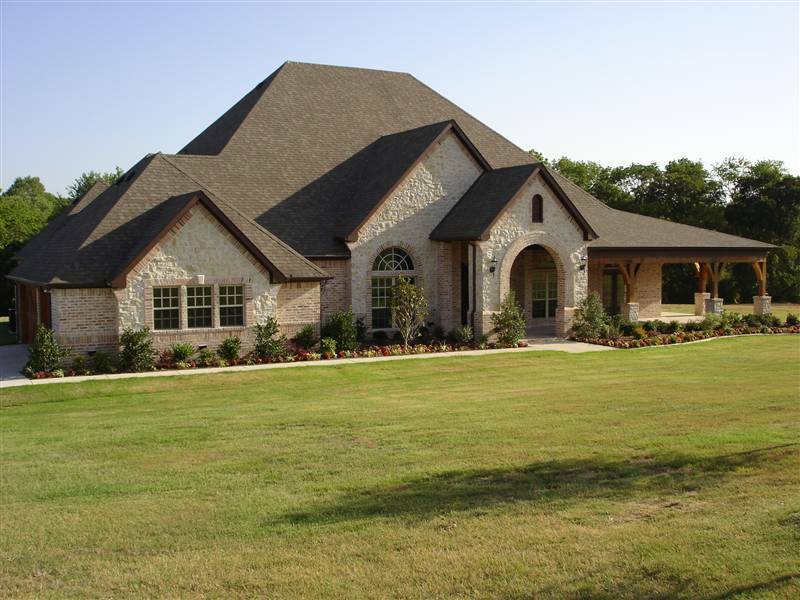 Click Here to Read Article, MLS Spotlights Residence at Forest Creek Estates in Lucas, "The Dallas Morning News"
"The Past is An Anchor for The Future"
subdivision of 60+ residential, ranch estate lots SOLD OUT in just over 18 months. Dublin Road, McCreary Road, and Moss Creek Estates in Parker, Texas. per lot or less in Lucas which had almost zero appreciation for many years. lived there liked it that way, so for many years there was also zero growth. oversized estate lots and creek lot transactions, ranging in size up to one-acre. and Seis Lagos II which consisted of approximately 80 lots combined. them, as well as Glenbrook Estates, which was the model that the "Huntwick"
subdivision was envisioned from and fashioned after. in the towns like Allen, Plano, McKinney, Frisco, and Richardson where they lived. area. But, according to Ms. Elliott, the primary reason was simply, "the land." call that spacious one to three-acre parcel "home." the years; again, some never getting into MLS before selling. majority of the estate lots under contract in the first 6 months. The "Huntwick"
the one on Mary Lee Lane in Lucas, Texas, featured above. community of its type in that area or anywhere nearby. and Lovejoy High School in 2006.